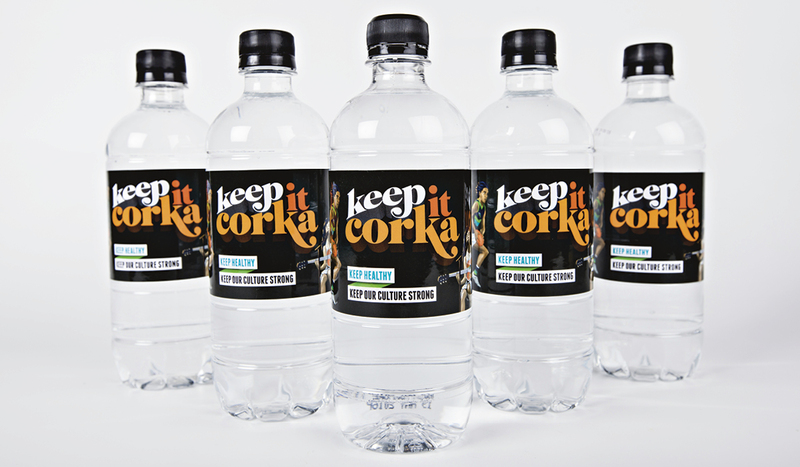 Country Health SA recently called on us to help them bring to life their health promotion campaign called Keep It Corka. 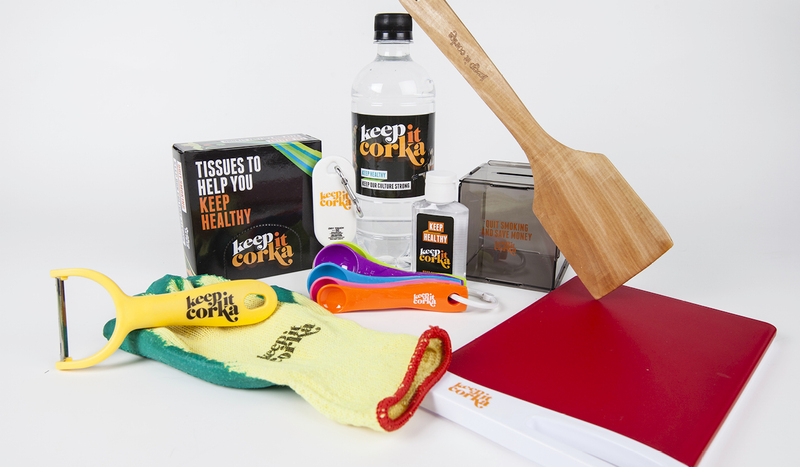 Their objective was to engage and promote healthy living within the aboriginal community. 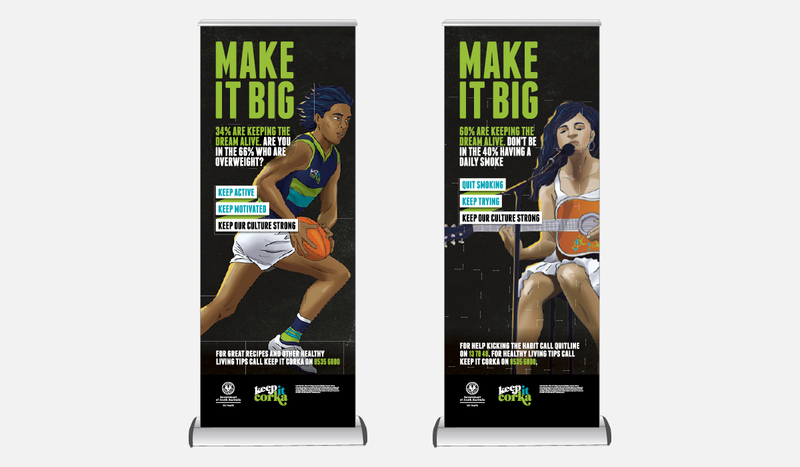 The original campaign had featured real-life ambassadors to promote health messages. 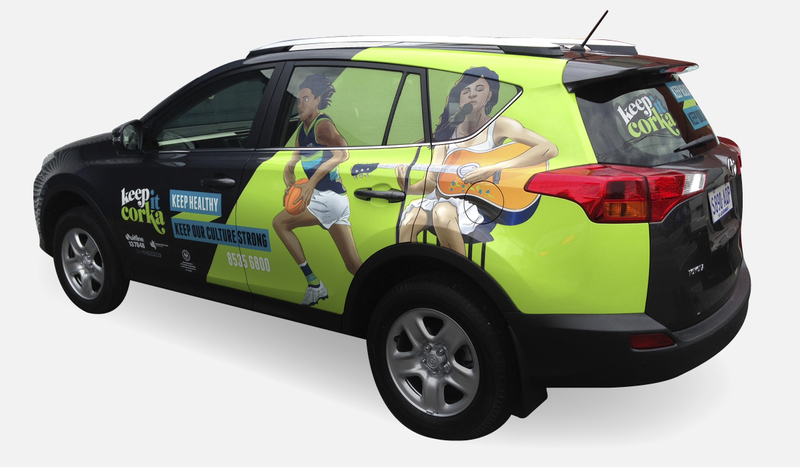 Unfortunately, these ambassadors were not well received in all areas and had a negative effect on the campaign. 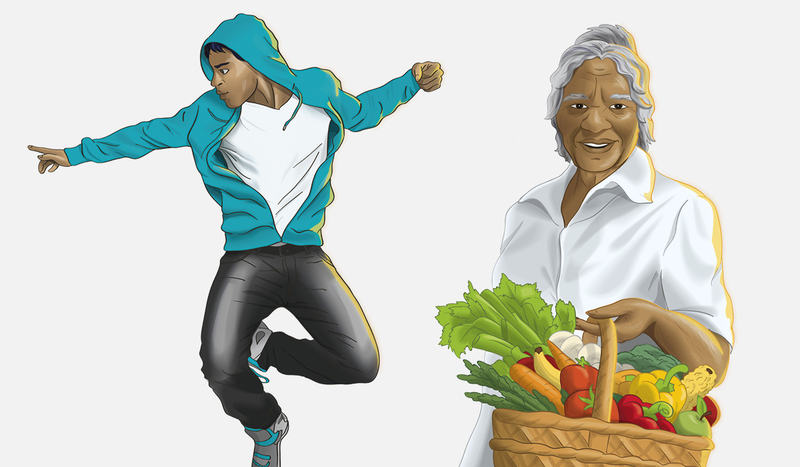 To overcome this obstacle Algo Más created a suite of illustrated characters that could communicate aspirational messages across multiple mediums to the various target demographics. 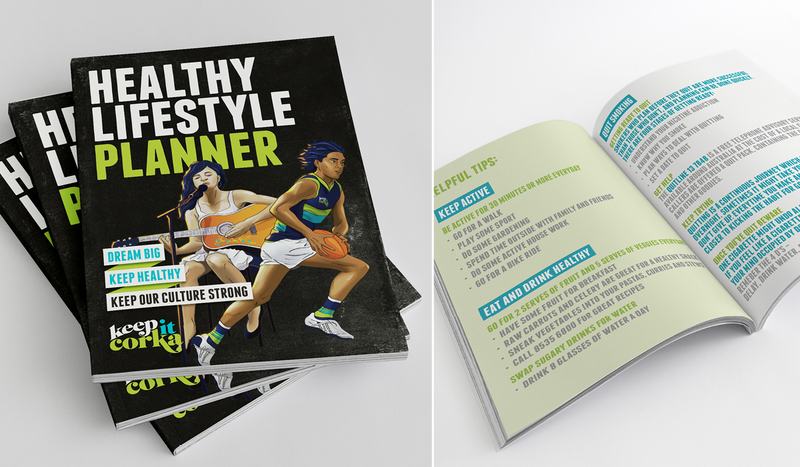 Illustrated in a semi-realistic style, their boldness and bright colours appeal to both young and old Indigenous people which helps Country Health SA make a positive impact in the community. Feedback from the community to date has been extremely  positive.